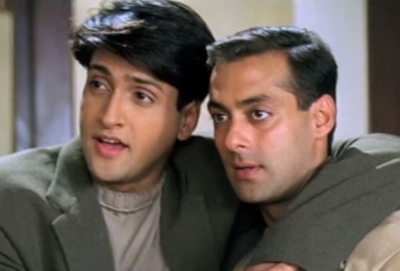 Coming as a shock to the Indian film industry, ‘Wanted’ actor Inder Kumar passed away at his residence in Mumbai on Friday morning. The actor suffered a fatal heart attack after a long battle with a prevailing illness. He is known for playing Salman Khan’s brother in the film ‘Wanted’ besides working in several films like ‘Baaghi’, ‘Maa Tujhhe Salaam’ and was working on his next film ‘Phati Padi Hai Yaar.’ He also became a popular face on the small screen for playing Mihir Virani in TV show ‘Kyunki Saas Bhi Kabhi Bahu Thi.’ He is survived by his wife Pallavi Sarraf.